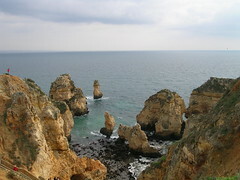 Portugal is one of the cheapest countries in Europe for visitors and offers accommodation options at both ends of the price (and comfort) scale. For those on a budget, it’s fairly easy to find campsites (see below) for less than 10 Euros a night, while private rooms (quartos) and basic B&Bs (pensoes) can come in at under 30 Euros. Staying with people through a hospitality network like Warmshowers or Couchsurfing (see below) can also make a pleasant change and provide an opportunity to get some local knowledge. These are some general ideas. See the Accommodation entry under Directory & Listings for specific information – and please don’t forget to add to the listings if you know of anywhere that’s worth adding. There’s also a glossary of useful Portuguese words and phrases relating to accommodation. 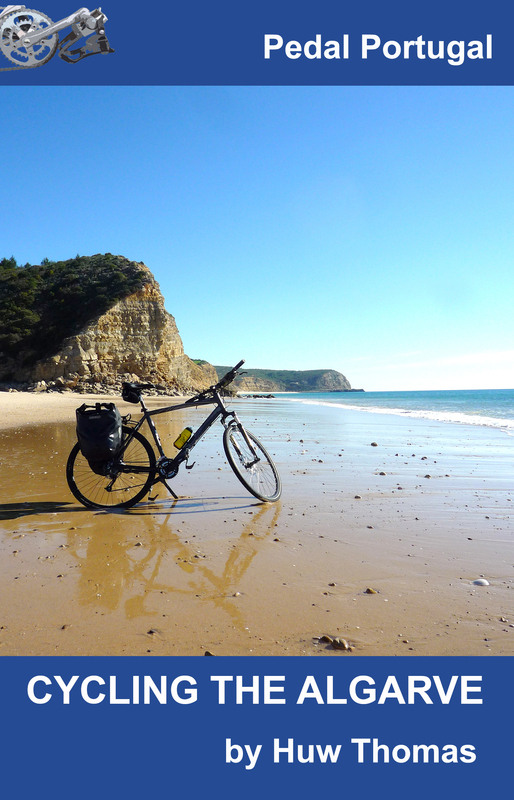 Warmshowers is “a free worldwide hospitality exchange for touring cyclists”. We’ve used it in a number of countries and met many lovely people. CouchSurfing is another internet-based hospitality network. Never used it personally but many others seem to think it’s great. 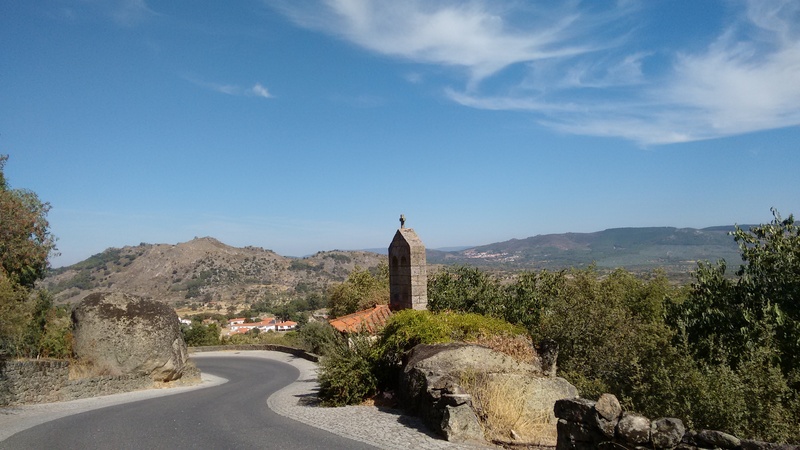 Portuguese campsites can be heaving in July and August – that’s when most of Portugal seems to go on holiday. Other times of the year you can find huge sites with only a handful of people using them. Camping in Portugal is cheap. 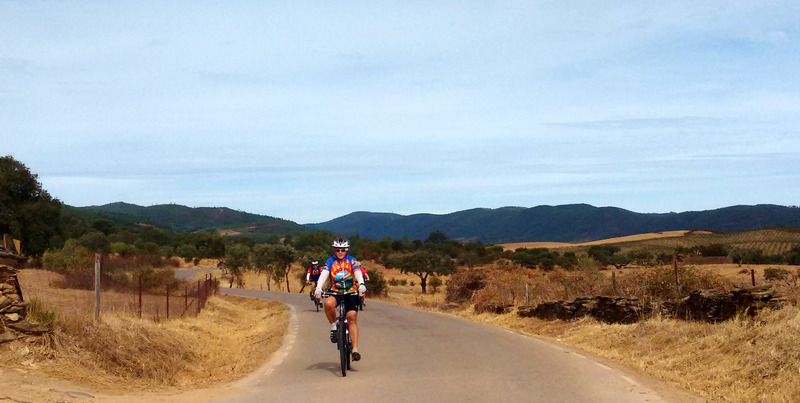 Pedal Portugal is now home to the most extensive list of Portuguese campsites in existence. (That’s my claim unless anyone can tell me of anything better). As of 2019 there are more than 140 sites listed. Is wild camping allowed? 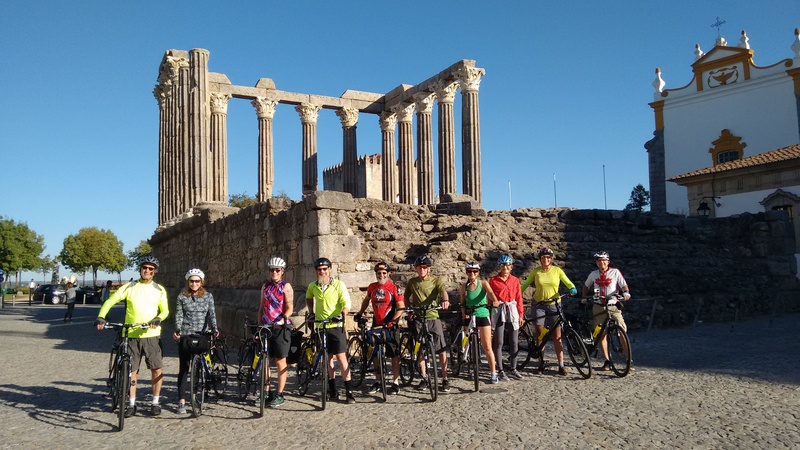 We are cycling from Lisbon to Faro over 8 days in July. (I know, we’re crazy) and wondered if it is easy to camp along that coastal route. Thanks. 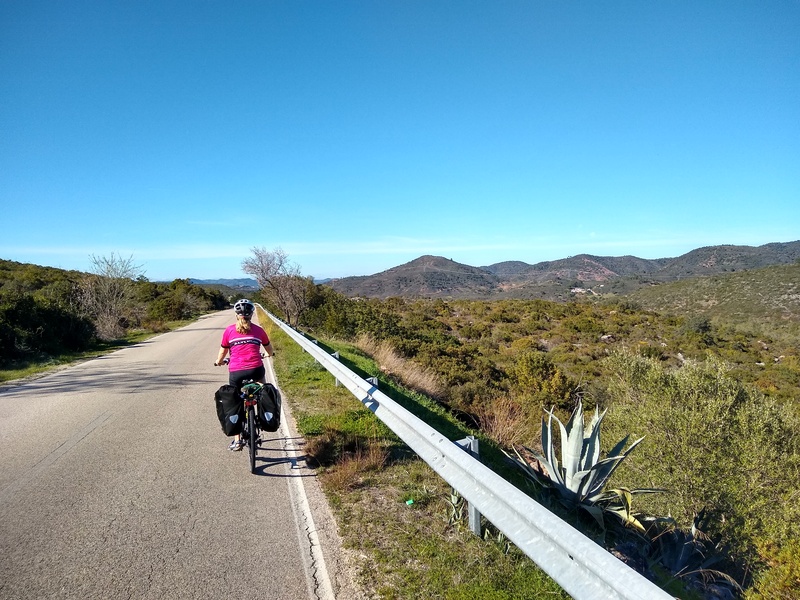 Yes… cycling in July is more than a bit crazy! Wild camping is generally ignored/tolerated if you are sensible about where you camp and for how long. Also, if you just ask at a farm if it is okay to put your tent up for one night, they will often say yes. Just don’t leave a mess.